Dallas Willard said, "Seek to have something to say." Our world is filled with words. Media has flooded our lives with commentary upon commentary. Opinions and advice inundate the internet. If I want to know how to fix my dishwasher I can find the information on the internet and fifty opinions on the method. We can also find opinions of every shape and sort on topics as essential as parenting and as superfluous as nail color. Growing up around strong women means that I've got a truck load of opinions too. Dallas' words are crucial for a yammerer like myself. I have written and spoken when I had nothing much to say, when my words have hurt rather than help, and when I've been nothing more than a distraction. However, when I read the gospels I find that Jesus used his words judiciously. He had something to say. His words gave life and direction. His words communicated the love of God. That is what I seek. From this space I have written a few things. It is my hope and prayer that they in some way communicate life and love. I have written children's books and curriculum for Houghton Mifflin and McGraw Hill and readers for Reading A-Z. 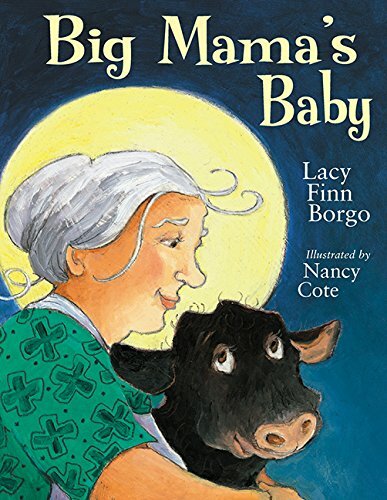 I wrote a children's book about my mom, called Big Mama's Baby. It’s a mostly true story which is about the best I can do coming from a line of Texas tall-tale tellers. 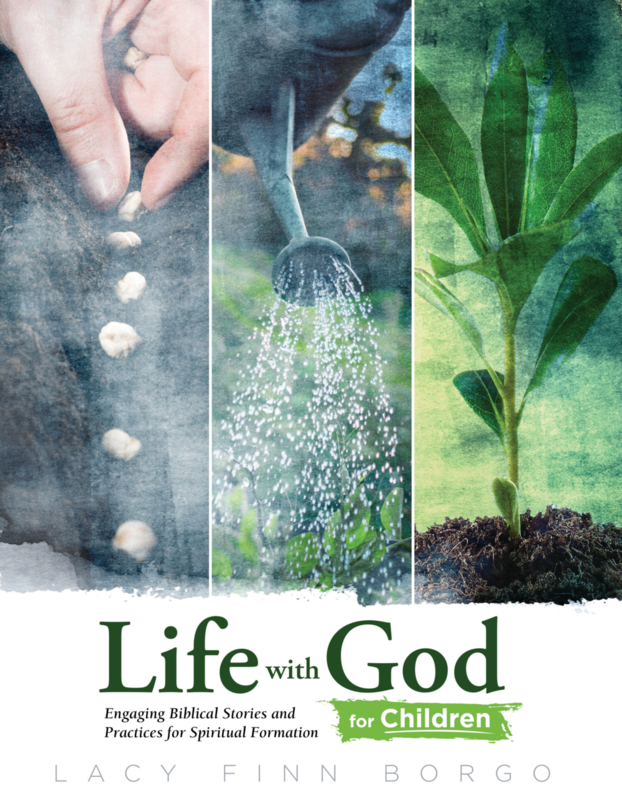 I have written discipleship curriculum for children called Life with God for Children. It is based on the character profiles in the Renovaré Spiritual Formation Bible and Richard Foster’s twelve classic spiritual disciplines found in Celebration of Discipline. 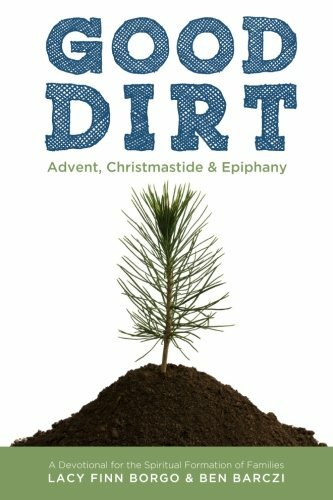 One of the most fun writing projects was with my friend Ben Barczi; we wrote a yearlong devotional series for families based on the life of Jesus. 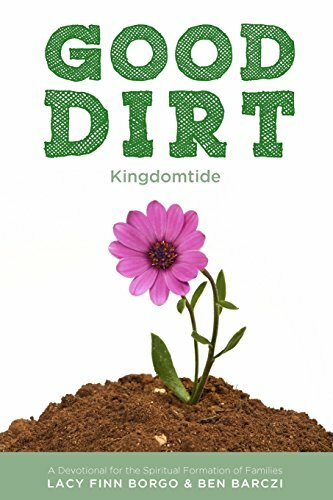 It is called Good Dirt, and has three volumes: Advent/Christmas/Epiphany, Lent/Holy Week/Eastertide, and Kingdomtide. 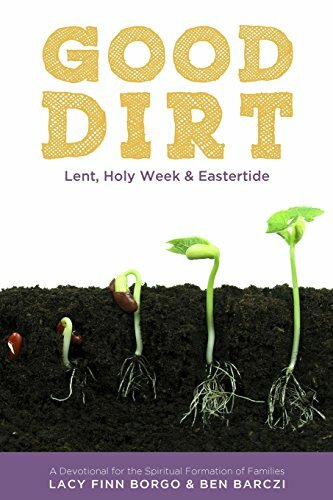 If you have the time and inclination jump over to a series of blog posts from families who used Good Dirt and marked their lives by the life of Christ for one year.